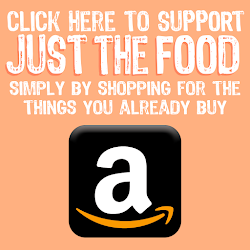 Vegan Finger Foods, a Book Review, a Recipe, and a Giveaway! Okay, seriously? 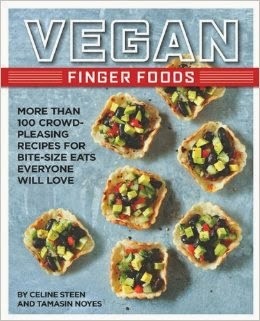 A whole book dedicated to vegan finger foods? Yes, please. 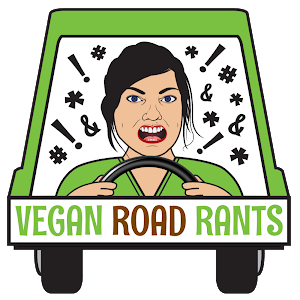 I find it so inspiring that there are now vegan cookbooks for almost every niche...and more are being written as we speak! 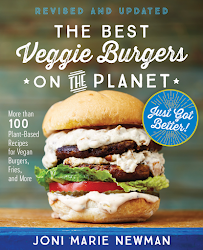 There used to be a time when I could buy every single new vegan cookbook that came out. Now I simply can't keep up. It is so flipping wonderful. I'm the kind of girl that thinks everything tiny is just adorable. So, when I found out that Celine and Tami were writing an entire book dedicated to mini foods, I just about peed my pants. Let me tell you, they delivered. Well, I missed Meatless Monday, so I figured I'd give you two for Tuesday! 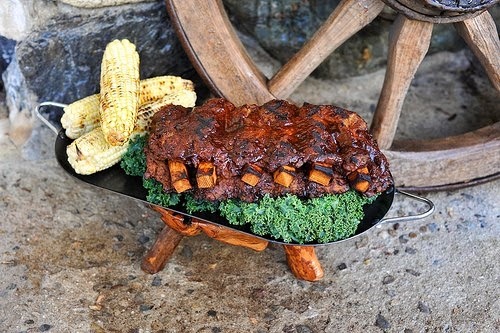 With Summer almost in full swing, it's time to dust off those grills and dining al fresco.